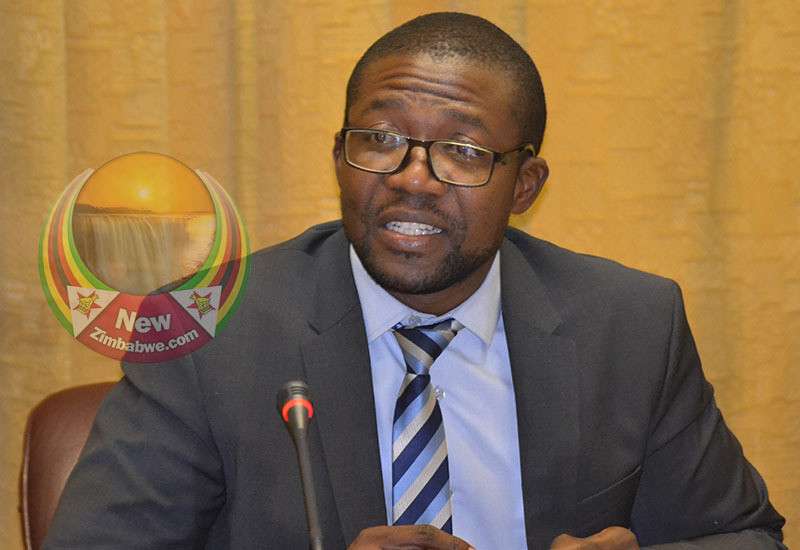 INDUSTRY and Commerce Minister, Mangaliso Ndlovu has charged the recently appointed members of the Rent Board to urgently deal with issues affecting tenants and landlords in the country. The appointment of the board was confirmed under General Notice 674 of 2019 published in the Government Gazette. 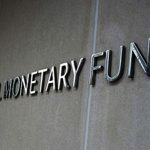 “It is hereby notified that the Minister of Industry and Commerce has in terms of section 3 of the Commercial Premises Act has appointed the Rent Board for period of three years between 2019 to 2022,” the notice said. 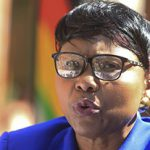 The new board is made up of Never Katiyo who will be chairperson, vice chairperson Benard Matanhike, Taremekedzwa Moyo, Hillary Muhumbe, Linda Musesengwa and Jacqueline Ndengu as board members. 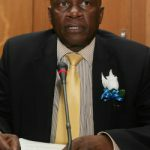 Speaking to newzimbabwe.com over then recent appointments, Ndlovu said that among other functions the board must uphold landlord tenant rights. The Rent Board is a tribunal that arbitrates in disputes between a landlord and a tenant. It was created in terms of the Housing and Buildings Act (22:7). This law authorises the minister responsible for its administration to create the rent boards. Its functions are centered on presiding over disputes and also deals mainly with rent orders as well as evictions. The rent disputes emanate from disagreements between the landlord and the tenant over rent to be levied for the property being let. Oftentimes disputes arise when the landlord seeks to increase rent for the property while the tenant feels the rent increase could be too high. In most instances, when the tenant complains that the rent increase is unaffordable, he or she is told to look for alternative and cheap accommodation. 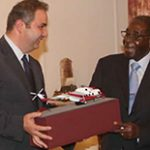 The appointments come at a time when occupancy levels in Harare’s Central Business District (CBD) are reportedly low for commercial and office space, as demand continues to decline due to the dire economic situation. Real Estate Institute of Zimbabwe says that the CBD commercial and office space has also suffered from the rise of office space in the suburban areas in the city.